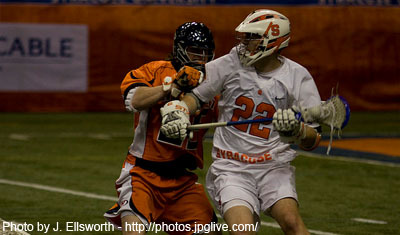 Just what the doctor ordered for Syracuse men’s lacrosse? 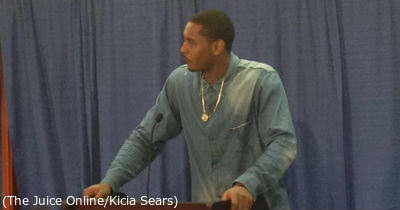 Maybe the mumps was just what the doctor ordered. 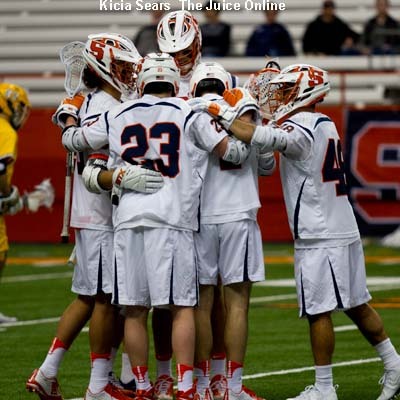 There was much activity surrounding Syracuse lacrosse this fall, including an outbreak of mumps on campus limiting scrimmages, newcomers joining the program, the assignment of fabled jersey numbers. 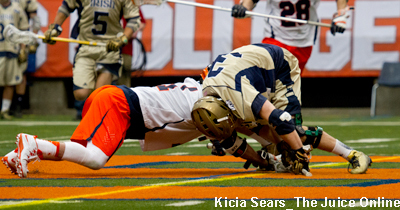 The fate of 22: Who’s got next for Syracuse lacrosse? The fate of the fabled jersey will be just one of the many issues to watch as fall ball approaches and the team preps for its 2018 campaign. 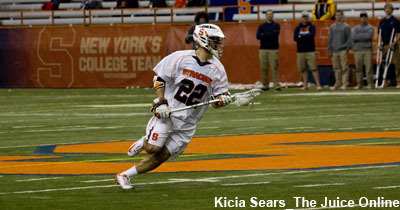 Williams also has won all three of the team’s overtime draws this season. 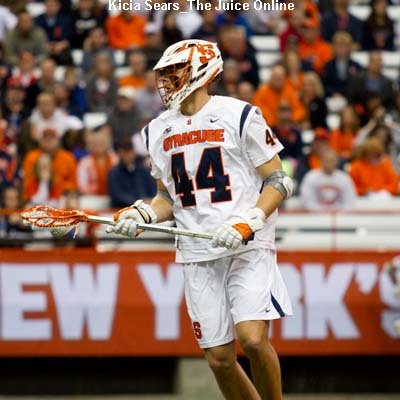 Raise your hand if you thought the Syracuse men’s lacrosse team would sweep its ACC opponents and boast a 10-1 record with two regular season games and conference championships to play. 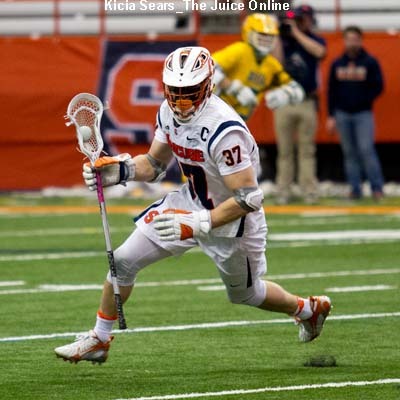 Challenges await for Molloy and the Syracuse defense on Saturday against Duke, then Notre Dame on April 1 and North Carolina on April 15. 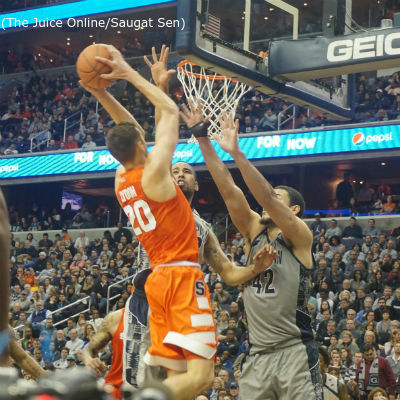 After three so-so years, ending the Orange’s eight-year title drought would cement his legacy as No. 22 before the tradition gets passed onto the next star. 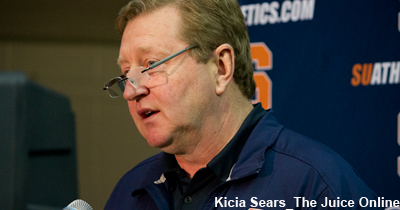 All the players, coaches and, yes, fans like me have stories to tell about the rivalry. The teams deserve a worthy, new chapter.